Falcon Lettings Limited is an independent residential property management and letting company that was established in 1991. 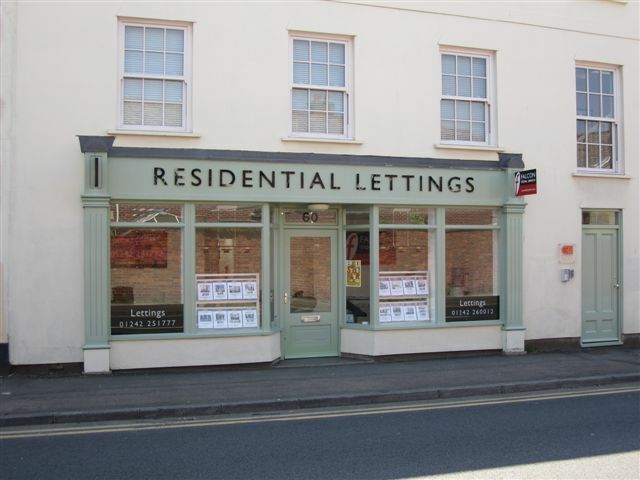 The company manages quality properties throughout Cheltenham, Gloucester and surrounding villages looking after apartments and houses of all ages and sizes ensuring our landlords most prized assets are well cared for by a mature, dedicated and professional team. Due to the continual growth of new landlords who employ our services from recommendation of existing clients, the company has relocated to larger offices to ensure the service we provide continues to fulfil our clients requirements. If you are interested in having a free market appraisal please contact us. Falcon - With us you're a name not a number! Please note: the results of your search may include properties slightly outside your selected criteria due to there not being an exact match. All material and opinions presented on this website are provided for information purposes only and are not intended to form part of any offer or contract. Further, our policies and practices may change at any time without notice. Details of all properties are provided from information received, and their accuracy cannot be guaranteed. © 2015 Falcon. Residential Letting and Property Management. Cheltenham, Gloucestershire. All Rights Reserved.